Jenn Montooth is an archivist living in Washington, DC. 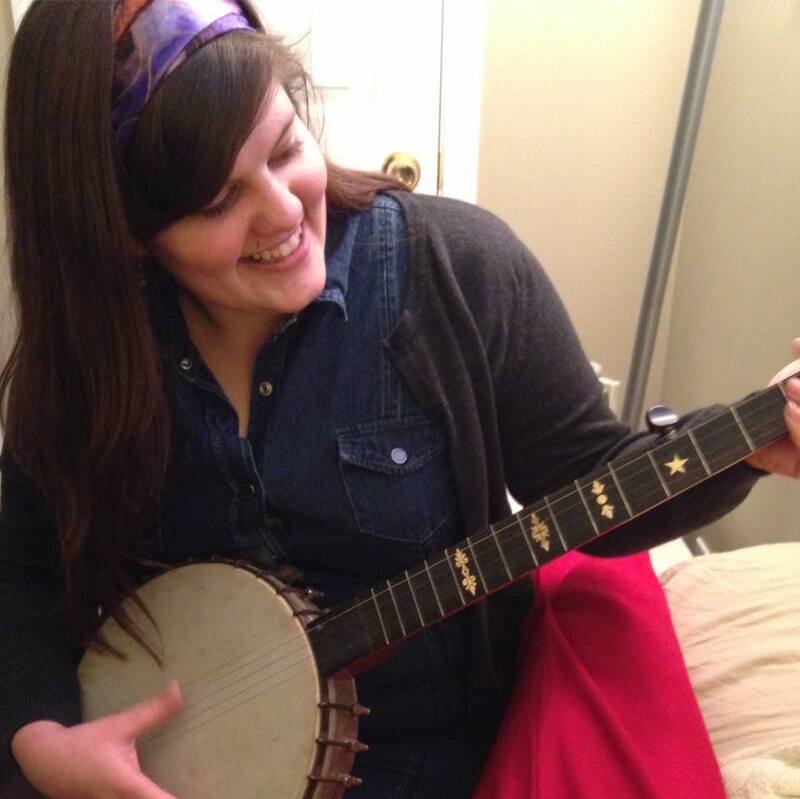 Her heart stays full by discussing a global anti-capitalist revolution with her friends over delicious food and strumming her handsome banjo, Nimroy. Feel free to discuss anything from Black Power history to the ending to Harold and Maude with her on Twitter at @mennjontooth.